If we talk about engineering design methods then we should remember the eminent experts like Morris Asimow, J.E. Shigly, Dieter etc have attempted to systematize the design process. In a broad sense there are two methods by which a engineering design methods comes into existence. This implies the traditional method of design in which the objects and articles that we see around has taken its present form by gradual change of time. If one looks at history it can be seen that most of the tools, equipment, implements, took a long time to acquire their present form. Things changed gradually with the passage of time. Each change was made to rectify some defects or difficulties faced by the users. Bicycles, calculators, computers, steam locomotives etc. all went through a process of evolution in which designers tried one concept after another. Even today this process is being used to some extent. However, this evolutionary process is very slow. i.e., it took a very long period of time to occur even a slight modification. The main reason for this slow evolutionary process of design was the absence of proper information and design data records. In modern design situations the evolutionary methods are not adequate because of the following reasons. The traditional designing did not consider the interdependence of products. They were concerned about only one component /product. But in the modern world, the existence of one product is dependent on another in some way or other. In the past, production was on small scale. Thus the penalty of a wrong design was tolerable. But, in the present time, production is on large-scale basis. As a result, any penalty of a wrong design will cost great loss. Requirements of the customers of today’s world changes so frequently. Traditional design lags behind the advanced product & process technologies available today. Traditional design methods cannot cope with competitive requirements of the modern world. Due to the above reasons modern design problem cannot be handled by traditional methods. Since the traditional design method failed to cope with modern design requirements, nowadays almost all designs are made by innovation. That is developments of a product by following scientific and purposeful effort. 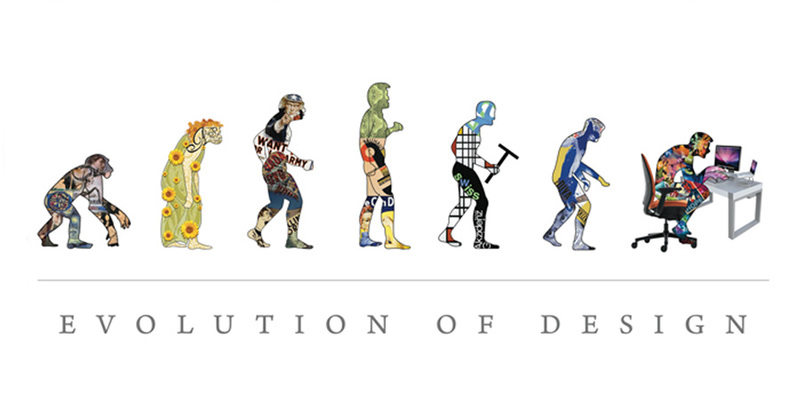 The innovative design is entirely different from the past practice of evolutionary design. Here the designer’s task is greatly magnified. He has to design and create something, which did not exist yet. Here he tries to solve the design problem in a systematic and orderly manner. This approach is similar to analytical problem solving. However, an innovative designer faces the following difficulties. He has to collect and evaluate information on a product, which is non-existing yet. 2. Necessity of analyzing complicated interaction of components. He has to make predictions regarding its performance. He has to ensure the technical and economical feasibility of the product. Notwithstanding the above difficulties, there are eminent experts like Morris Asimow, J.E. Shigly, Dieter etc have attempted to systematize the design process. This systematised steps in design process is called Morphology of Design. The best way in which any problem can be solved is to break up the problem and to try for a solution in an analytical method. This approach of problem solving is also adopted in the Morphology of design. Hope the above discussion on engineering design methods clear your concept. Previous PostWhat is Computer operating systems?